The Hans Christian Andersen holiday classic is given an up-tempo, contemporary spin by the author of Baker’s Aladdin and the Wonderful Lamp and First Night. Dodge is a twelve year old girl, an orphaned street kid, cleverly living on her own. On New Year’s Eve, she meets James, a fourteen year old runaway whose sour outlook on life Dodge finds challenging. 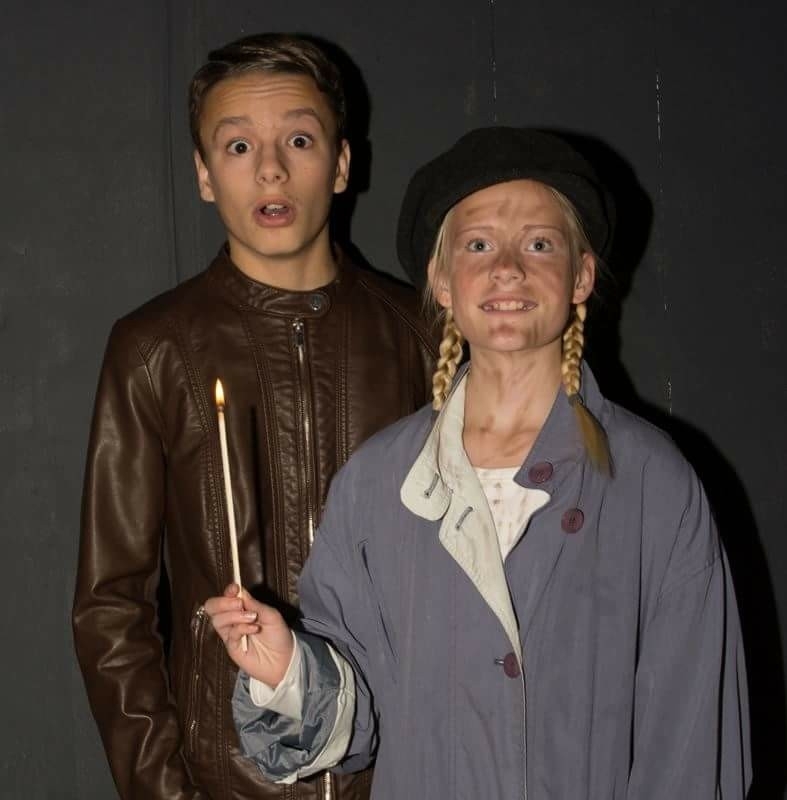 Dodge decides to show James "the good stuff" of his life by revealing to him the power of the magic matchsticks given to her by her Grandmother. Both her life and his will never again be the same. Highly suspenseful, with flashes of great action, humor and warmth, this magical story will captivate and delight audiences during the holidays, and all year round. Note: With doubling, the cast can consist of 5 women, and 3 men. There’s one general urban street set, with various other easily managed representational settings.